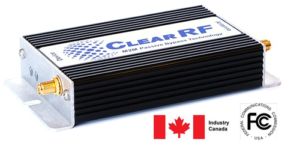 ClearRF – WRE2710-S - Teletics Inc. The WRE2710-S is designed for commercial machine-to-machine (M2M) applications. 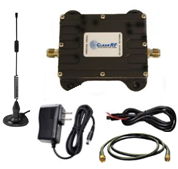 The M2M cell signal booster maximizes connectivity; data comms & signal strength of telemetry systems that are unable to connect or maintain connected to the Carriers cellular network. 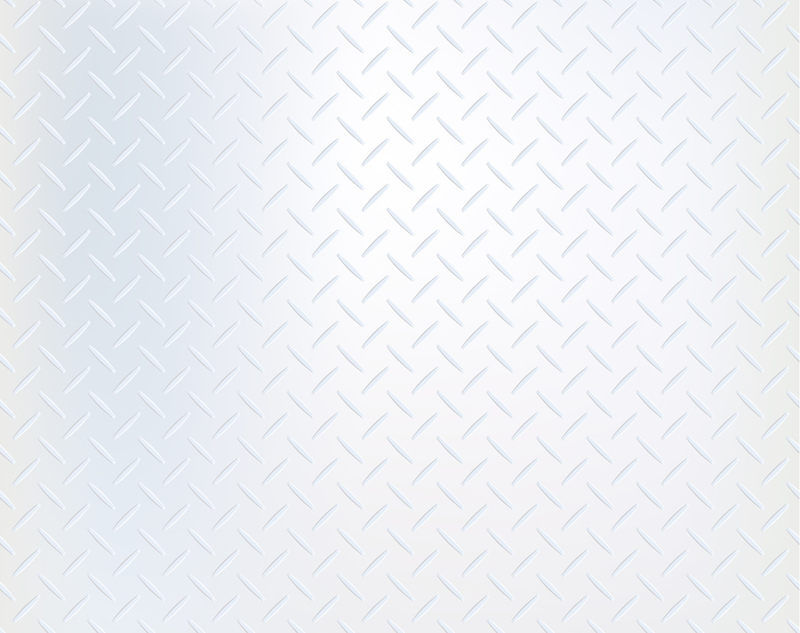 For telemetry systems located within inner metro areas or beyond the fringe of the network, the WRE2710-S is vital for real-time data collections & remote system monitoring.